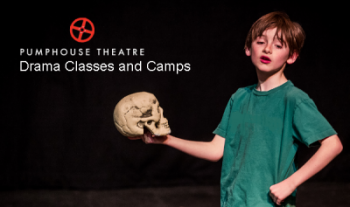 Hamlet’s a challenge for any actor, but when Jessica is cast as the titular character in a New York production, it sends her into an existential tailspin. It doesn’t help that her acting coach is borderline abusive, or that every Starbucks barista with an MFA tells her she’s too young for the role. Or that she’s somehow managed to make Sir Patrick Stewart her nemesis. Not to mention the fact that she’s a woman. How can Jessica figure out “to be or not to be,” when she can’t even figure out herself? 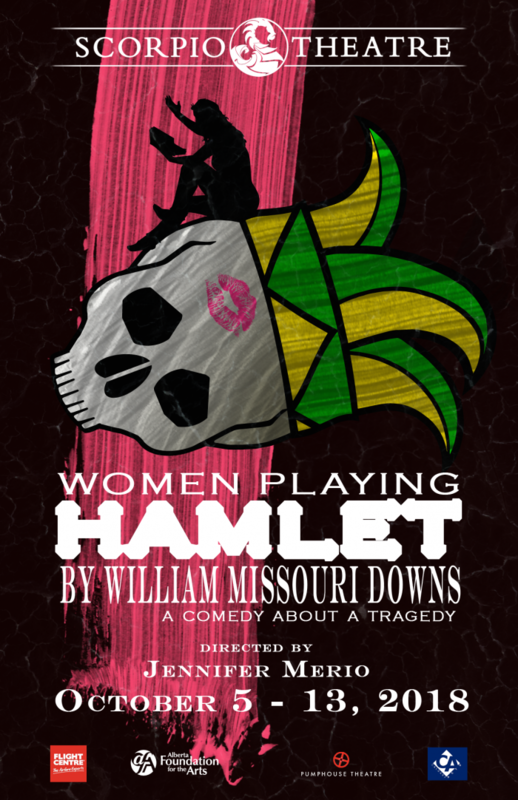 Featuring an all-female cast performing multiple roles.